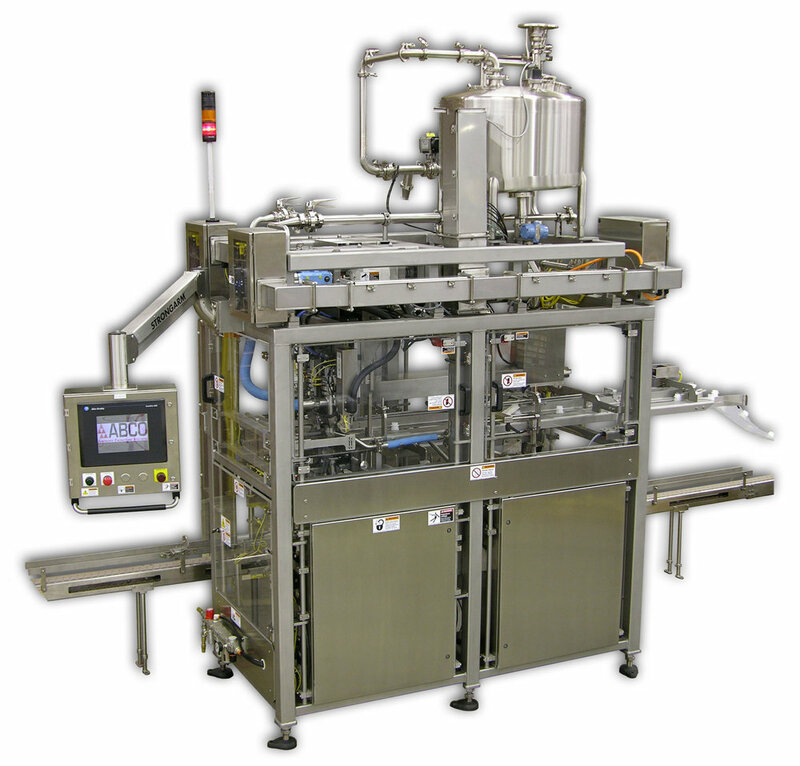 ABCO can custom design and build filler systems to meet specific client manufacturing needs. ABCO’s designers will work closely with clients to define custom bag-in-box filler requirements before the design process begins, developing a concept and a proposal for client acceptance. We have an experienced estimating team, and we are confident we can deliver the solutions that provide a competitive advantage. ABCO has comprehensive custom design reviews in our process both internally and externally. The teams work closely with the clients to take advantage of the collective knowledge of the products and processes. We listen intently to understand a client's custom bag-in-box filler requirements. Whether the need is to fill multiple size bags simultaneously, handle unusual bag fitments, or incorporate special bag labeling, ABCO can deliver a solution. We have an excellent track record for providing equipment that other filler manufacturers are hesitant to attempt. Call us for assistance no matter how unusual the request.